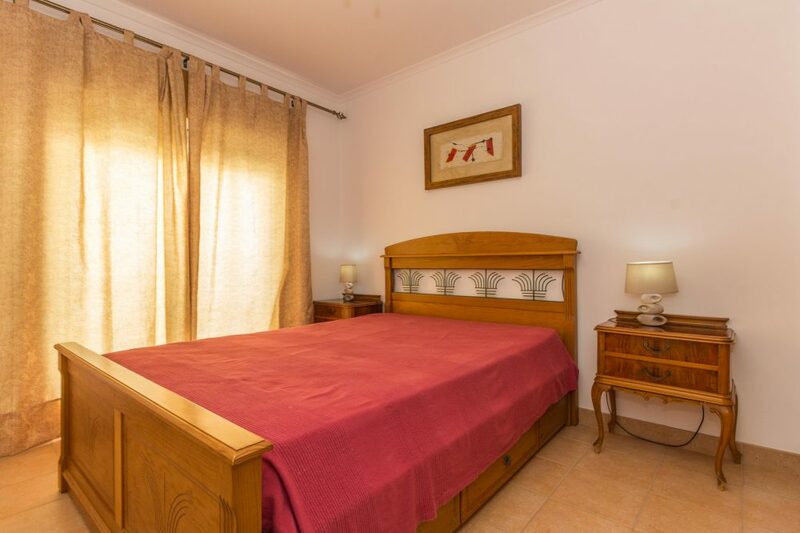 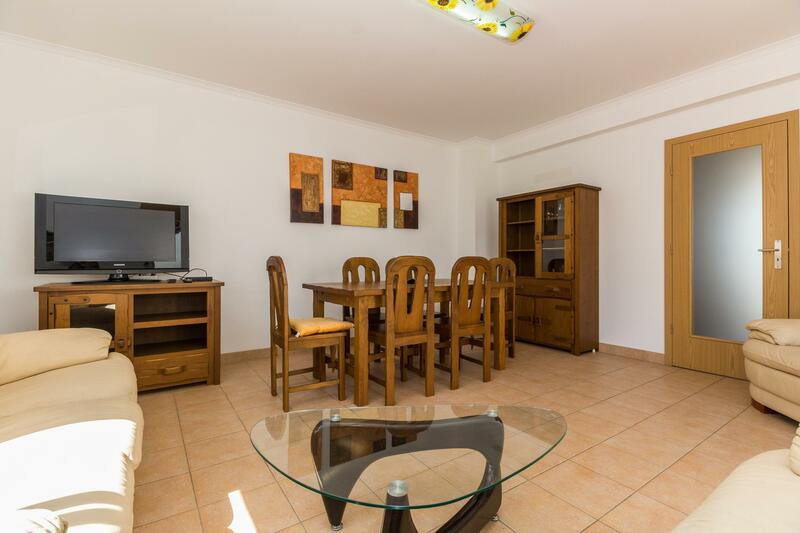 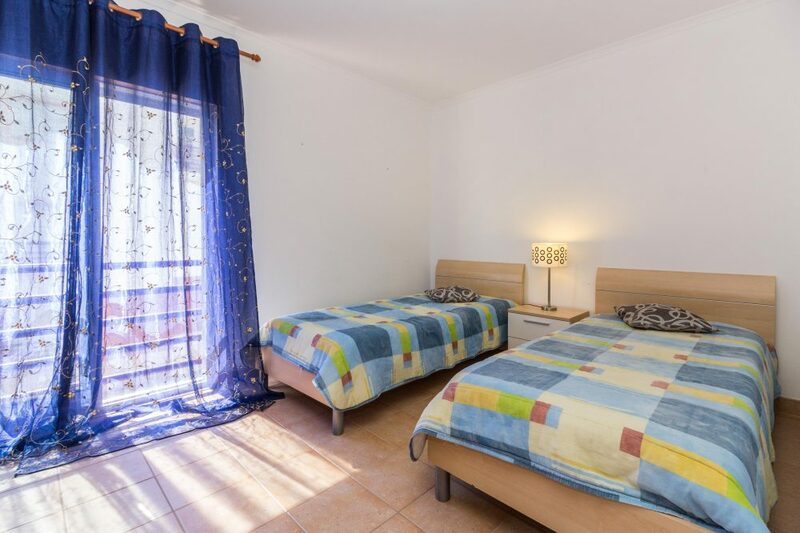 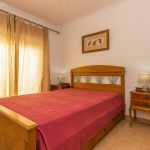 Located in Cabanas de Tavira, few meters from the beach and Ria Formosa and 7 km from Tavira. 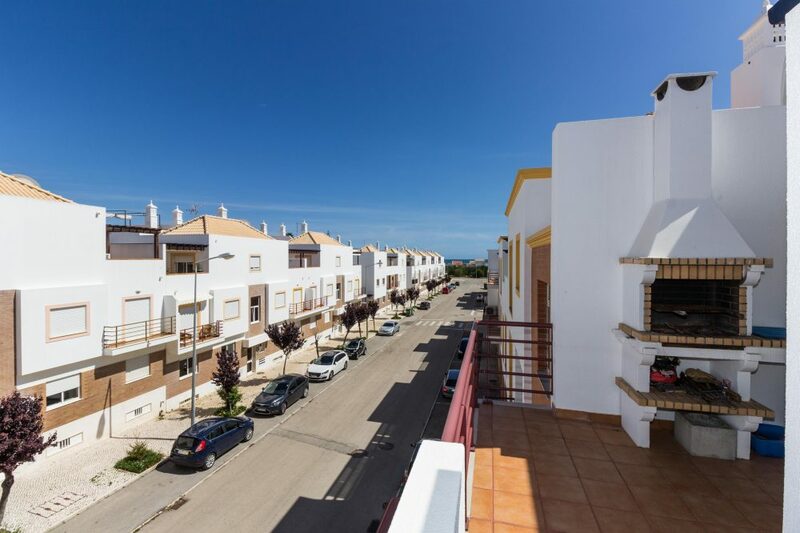 Comprising first floor with 3 bedrooms and bathrooms and 2nd floor with kitchen, living room and terraces with views. 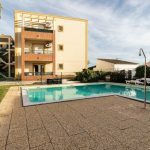 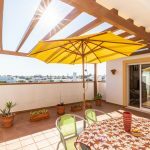 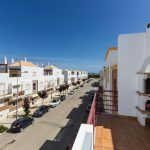 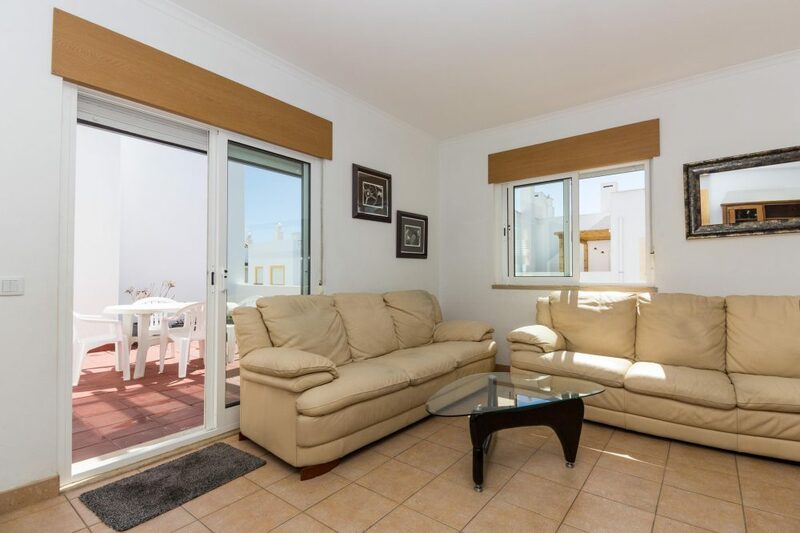 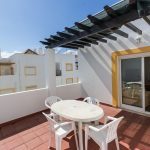 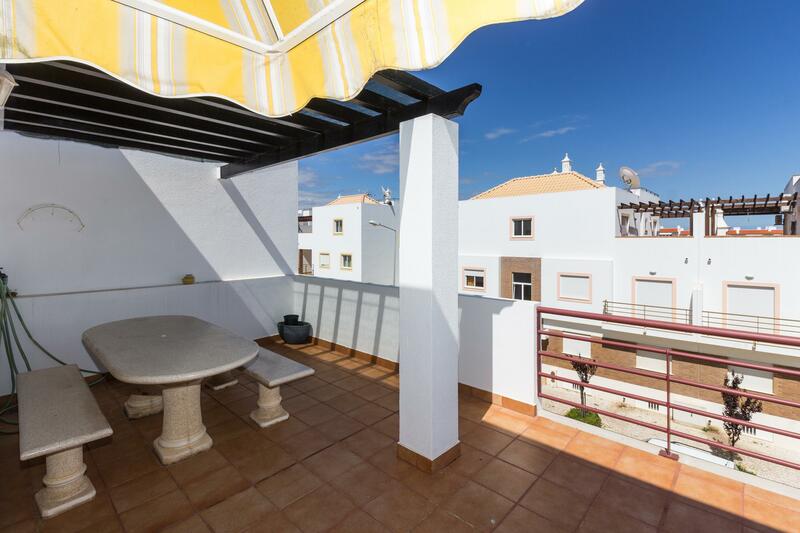 This apartment for sale in Cabanas de Tavira has 3 great terraces. 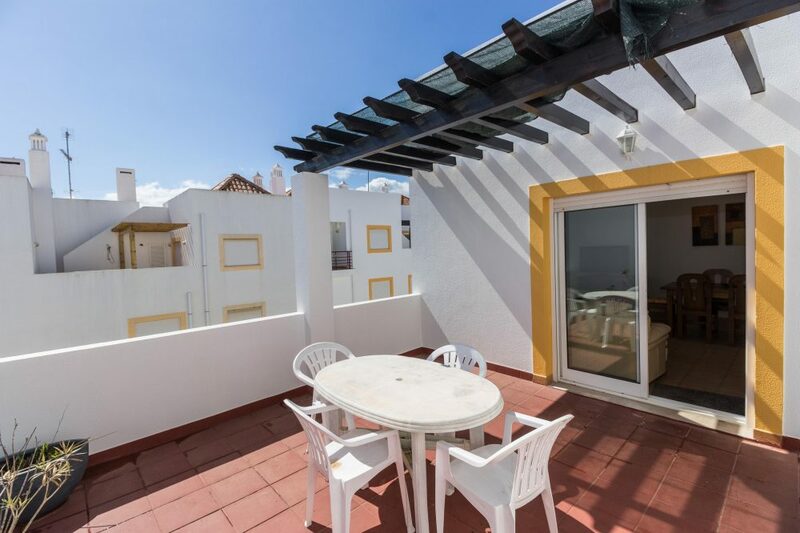 You always have sun in this apartment and in this nice terraces. 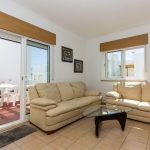 Views to river and sea. 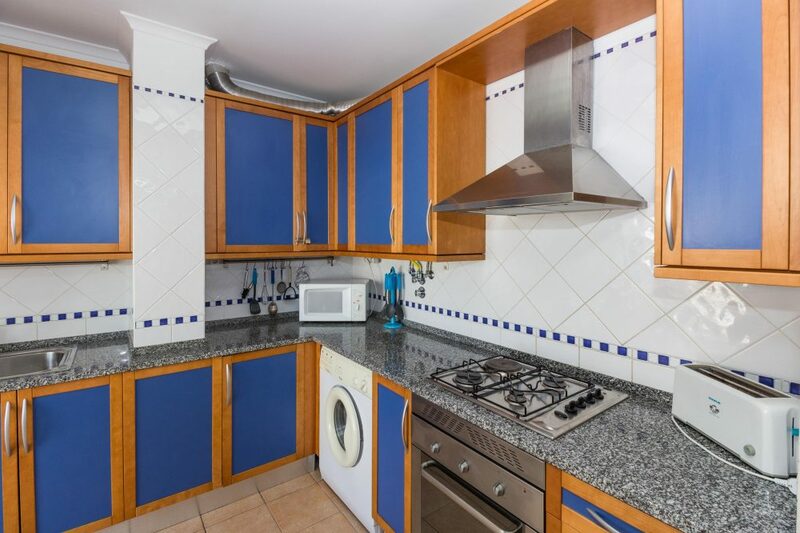 The kitchen is fully fitted and there’s a barbecue on the terrace close to the kitchen. 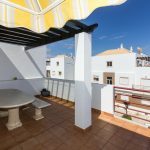 The terrace coming from the living room has view to the pool and gives access to the top terrace where you have views and sun everything day! 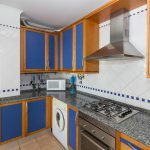 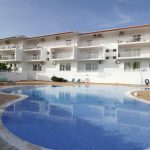 The complex has communal pool and is great for holidays and investment.